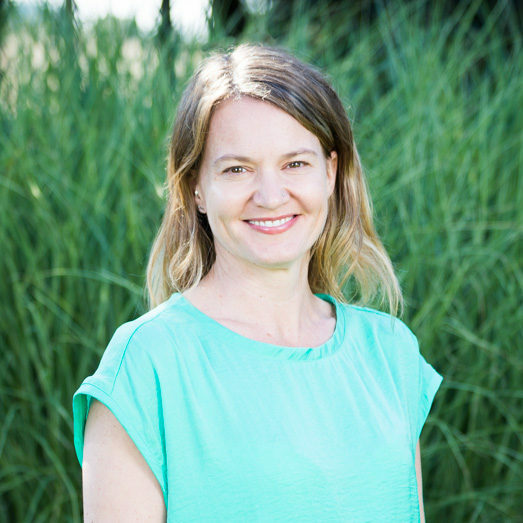 Zanita guides the staff and clients at Clementine Portland with warmth and compassion as the Clinical Director. She believes all human beings fundamentally long for connection and a sense of worth and value; it is this belief that guides all aspects of her work. Having recovered from an eating disorder herself, Zanita believes completely in the potential for growth and change and in honoring the individual stories and experiences of everyone that she works with.